Get this FREE super-cute, quick and easy Little French Hen pattern– plus 3 video tutorials! 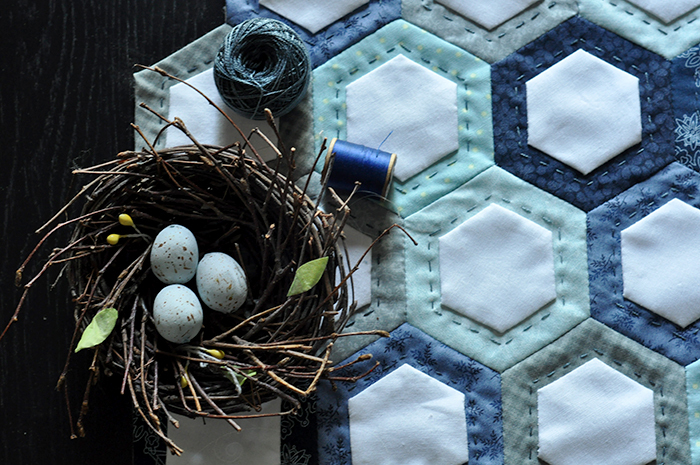 PLUS- get the Winter Blues Hexie Table Runner Pattern as well! 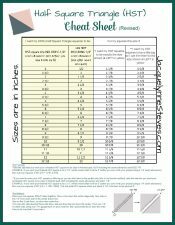 AND- get my HST (Half Square Triangle) Cheat Sheet– download, print, and post in your sewing room for quick reference!!! To get all of these free goodies, just sign up to receive my fun newsletter! I think you will love it! About once a week, you will receive a newsletter from me with new projects, tutorials & products, recipes, coupons & special offers, and more. It’s inspiration in your inbox! The Little French Hen Pattern, Hexie Table Runner Pattern, and HST Cheat Sheet are my special way of saying “Thanks” for coming along with me on this creative journey. 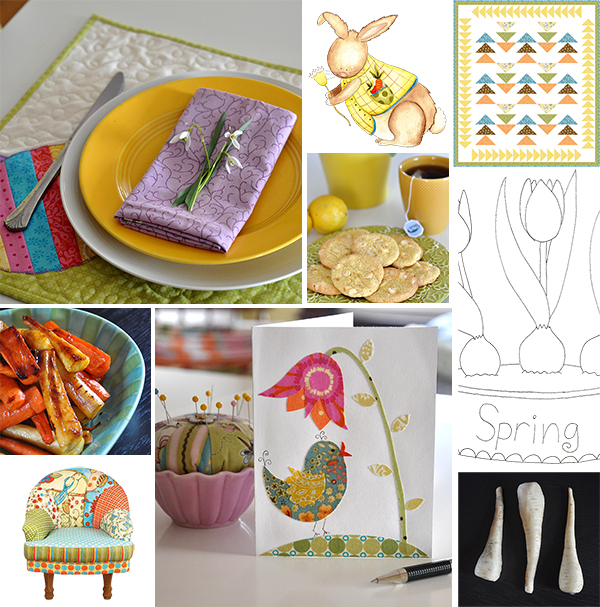 Do you love quilting, sewing, crafts, easy recipes & cute art? …and yes- it IS absolutely FREE! I can’t wait to “meet” you! © 2019 Jacquelynne Steves. Website by LeahCreates Terms of Service.